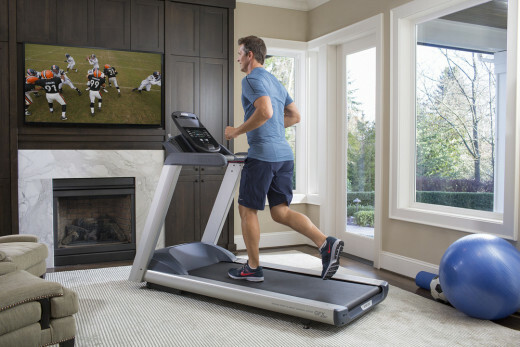 Buying a home treadmill is harder than buying a new car. The reason being with the auto industry they have more regulations. Most information on treadmill review sites and on line opinion sites are done by people with an agenda. Some of the fitness equipment review sites are paid affiliate sites, meaning if you purchase from their link they get paid for your purchase. 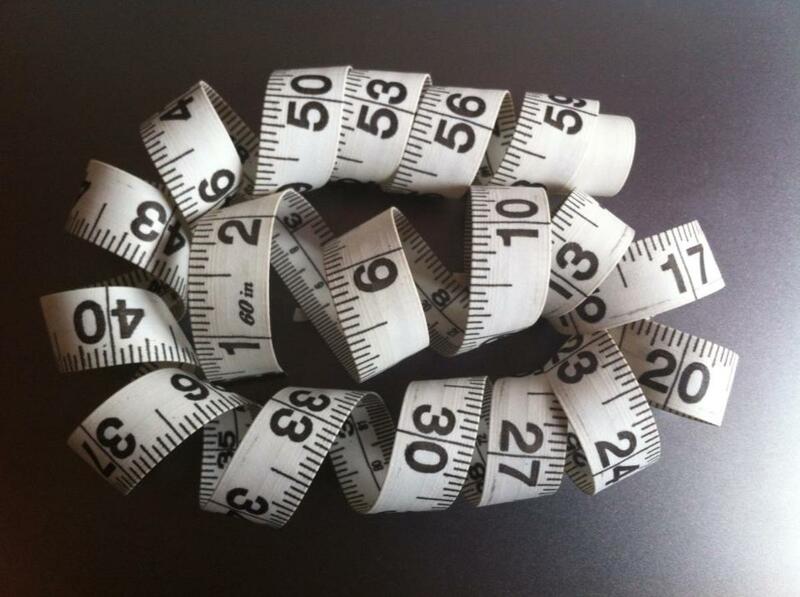 Consumer magazines are a good research tool, but do not give you the complete picture. Let’s start from the bottom up on a treadmill. The framing of a treadmill is one of the most important things to look at. The frame should be very strong and not shake around while you are on it. If you are running, the frame should weigh more than you. The deck, belt and rollers are the major wear points of your treadmill; comparable to tires on cars. This is where a lot of manufactures go cheap. The inside quality of the belt and the lubrication type is important to look at. Some units are maintenance free and others require an easy maintenance once or twice a year. The rollers look like metal rolling pins at the front and back of the treadmill. Bigger rollers lower the heat retention on the belt and deck. Look for at least 2” for a good home unit, 2.5” or 2.75” is better. If the belt and deck get too hot and wear out, it will burn out your electronics. The shock absorbency of a home treadmill could be one of the most important things to look at. Make sure the treadmill has enough give but not too much. If a deck bounces you up and down, it will hurt you more than help you. The idea is a smooth, soft walk or run. When you try the machine, use it like you would use it at home. If you can’t try the treadmill, your first workout should be running out of that store! Electronics are an important part of your purchase and can be geared toward your personal preference. Do not get too little features if you are buying a good treadmill, it could last ten to fifteen years. Heart rate control is a great feature and almost is a must if you are looking for weight loss. Just remember what we track we get better at. In conclusion, you need to find the treadmill you will feel comfortable using. You should also feel comfortable with the place you buy it. If the store does not ask questions about your workout needs and explain how their treadmill fills your need, they will give you that same level of help after you buy. You want the absolute best from yourself and your fitness equipment. The Precor TRM 445 treadmill is their top-of-the-line treadmill with a full set of features and fitness center quality construction. Traditional or Functional training what should you do? Check into the True PS75 it is a $2500 fold up treadmill that is going through a model change soon. We have it on sale for $1699 and it is the best value now for fold up units. Great for running or walking. I am sure your area has a True treadmill dealer if not I can ship it to you for no charge. It's so true....what we track we get better at! I'm still searching for that perfect treadmill. Everything I like is a monster. I should be searching for a new house first. Great information...this Hub is bookmarked! Thanks for reading! With your cold winters it is good you have a treadmill, or snow shoes! Thanks for the great hub. I love my home treadmill. Not even sure what the model is, but I got it at Sears. It is pretty solid.